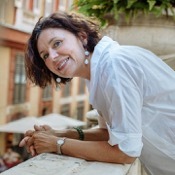 Experience Portofino Santa Margherita through the eyes of a local private guide! Browse our tour 'suggestions' - each can be customized just for you. Our Guide offers 2 unique (and customizable!) tours in Portofino Santa Margherita. When are you visiting? Our Guide offers 2 unique (and customizable!) tours in Portofino Santa Margherita. 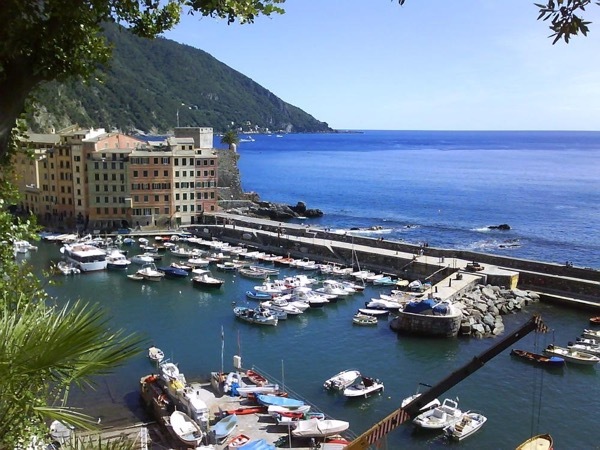 Travelling to the beautiful Ligurian Coast? 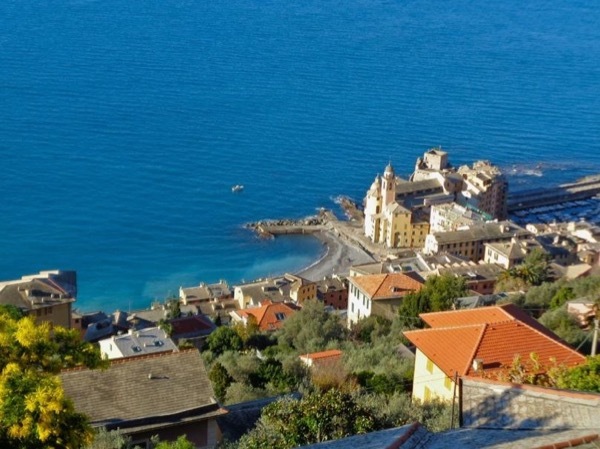 Take a private Portofino and Santa Margherita tour with an insightful, delightful guide from ToursByLocals! See these city's popular attractions, and experience its local charms with a guide who's eager to share the best of Portofino and Santa Margherita with you. Looking for a private tour that's tailored to YOUR travel interests? Find the perfect itinerary below, or design your own tour and experience the city with a friendly and knowledgeable ToursByLocals guide. "Terrific, knowledgeable, helpful & guided us throughout the tour & made it pleasant and enjoyable"
"Sandra was a great source of information and was extremely flexible, giving us great options to enhance our experience."